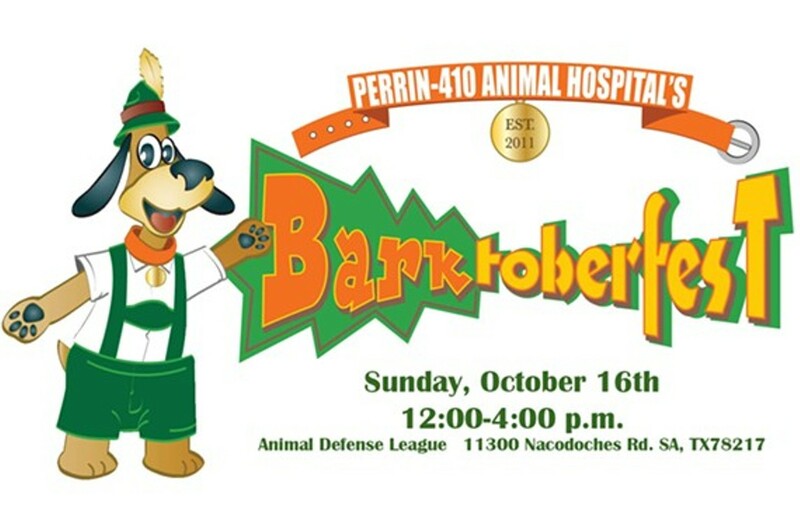 Barktoberfest 2016 is sure to be a howling good time! Join us for this dog and family friendly event for a multi category dog costume contest W/ prizes, games for both KIDS and PETS with prizes, pet and people friendly vendors, beer garden, some delicious food trucks to scare away your hunger, pet adoptions, and new for 2016, Dachshund Races! Pre-Register your pet for the costume contest or Dachshund races today for a discount! All proceeds go the Animal Defense League of San Antonio and pets in need.